We have a new giving portal through PushPay where you can make a one time contribution or set up an automatic recurring plan. If you have any questions regarding online giving, please visit our Online Giving FAQ's! Experience Timberlake anytime, anywhere on your mobile device! Did you know numerous corporations offer to match employee charitable giving, even when those employees give to their church? Check with your employer to find out details about their program and how you can enroll. 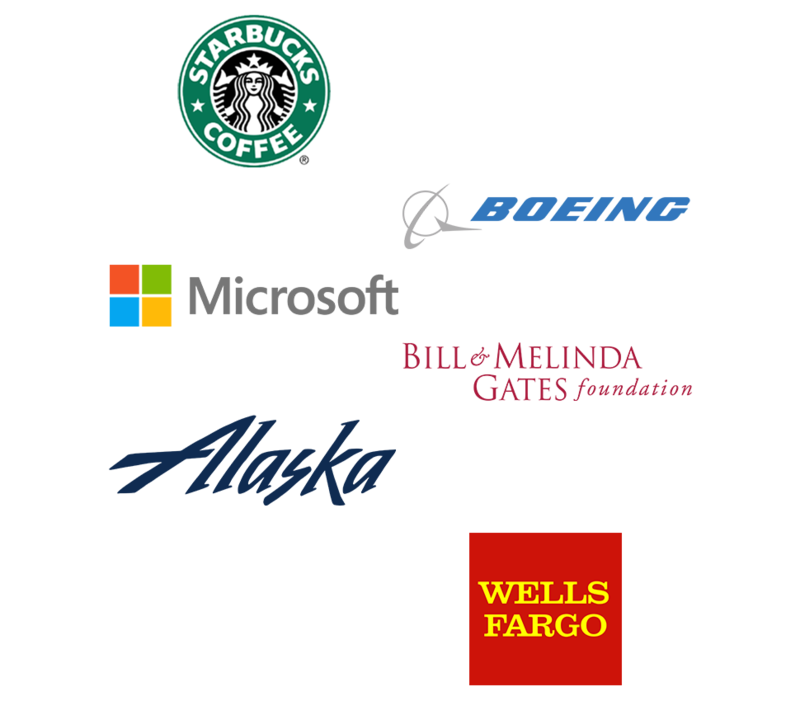 Many of you have already participated through Microsoft, The Gates Foundation, and other companies. This has enabled us to do significant community outreach and help those in need. For more information or assistance, please contact our bookkeeper Nancy Saturay. Tithing reflects a grateful heart that wants to give back to God a portion of what He has blessed us with. Giving a tenth of our income is our opportunity to show God that He is first in our lives, and that we rely on Him more than ourselves.